The harp, with its angelic, ethereal sounds and timbres, is the most universally loved classical instrument. 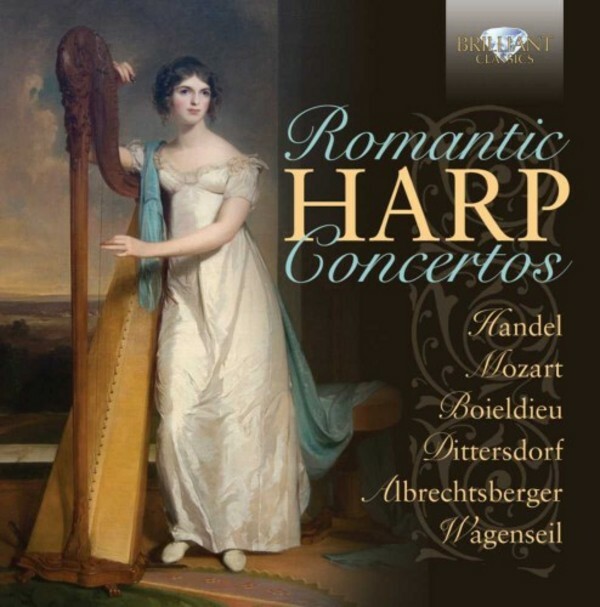 This set presents an appealing selection of concertos for harp and orchestra, from the Baroque to the Classical Viennese style, by Handel and Mozart, and lesser known composers like Wagenseil, Dittersdorf and Albrechtsberger: music of great charm and appeal, perfectly suited for relaxing, dreaming and chilling! A comprehensive collection bringing together harp concertos previously released on several different albums.